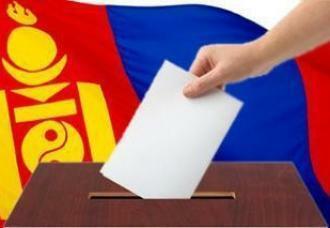 Re-voting for local elections or aimag, district Cititens’ Representative Council was finalized on Saturday, October 29 at 07 -22. The local elections conducted every four years was organized on October 19. Due to low attendance rate in 152 constituencies the additional voting took place on October 23. 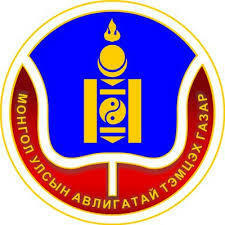 117 candidates in 19 aimags received equal number of votes which made the General Election committee to conduct re-voting. According to the General Election Committee the re-voting was conducted only with the names of candidates who get equal number of votes which took some time to print the ballot papers. No official results to re-voting was announced. Once the results of the additional and re-voting shall be compiled, the results to be disclosed to the public. 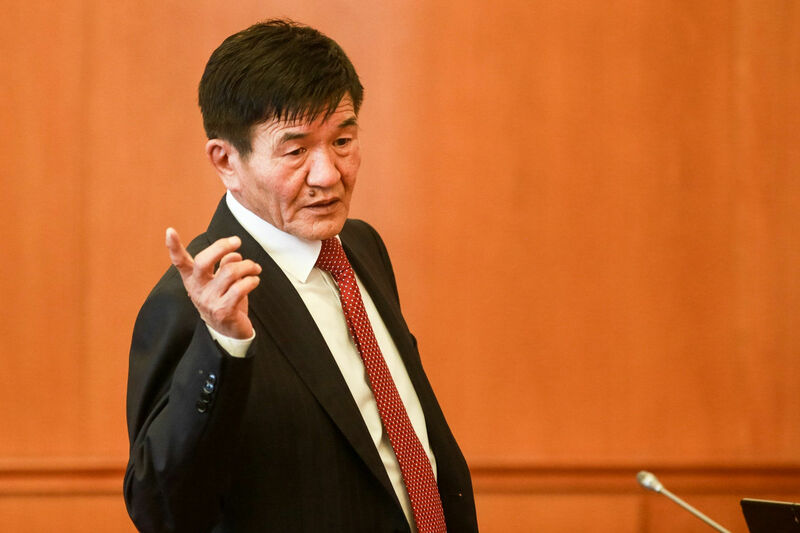 15 thousand candidates run in 1765 constituencies at the country level and preliminary results reveal victory of MPP, however DP said won most of the seats in the UB city and MPP at local level.